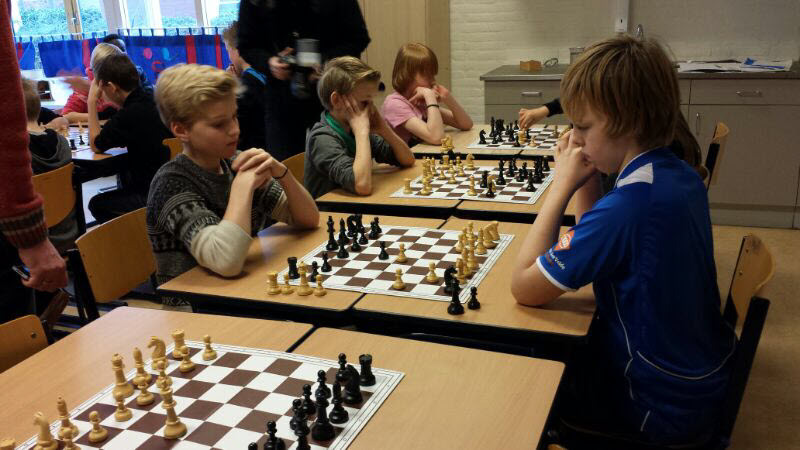 Chessity has associations with many chess schools and chess clubs. The association is aimed to help chess teachers to learn beginners chess easily. Wouldn't it be great to turbo-charge your students game also? Nothing is as useful as acquiring chess skills by our training software. Chessity teaches your students to win their chess games. The results chess coaches are making with Chessity is just a sign of Chessity’s strength for getting the most out of your students talent. Chessity.com also helps students by making their learning experience enjoyable. The exercises are fun, engaging and customized to meet individual requirements. Any chess coach can be benefited by using chessity.com. “You might be happy to know our school team was the best in the south district in Western Cape, SA last year." The past weekend also went well with our first tournament for the year (WP District South Individual Trials). From our two schools, we make up almost 40% of those who move onto the WP closed. We also grabbed a gold medal in the u14 section and a silver in the u10 section. 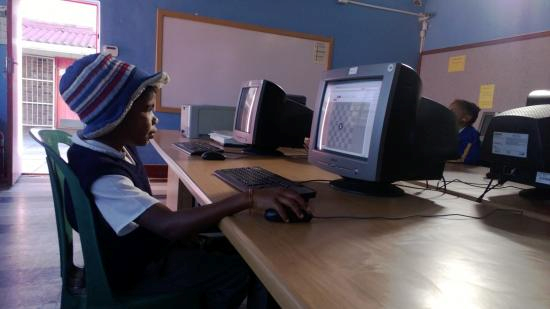 Our learners will be back in the computer lab this week for training on Chessity. The software really makes learning a breeze. With our lab currently running in tip-top shape, we are looking forward to more regular use of Chessity without some of the connectivity problems we experienced last year. The kids are also looking forward to it. 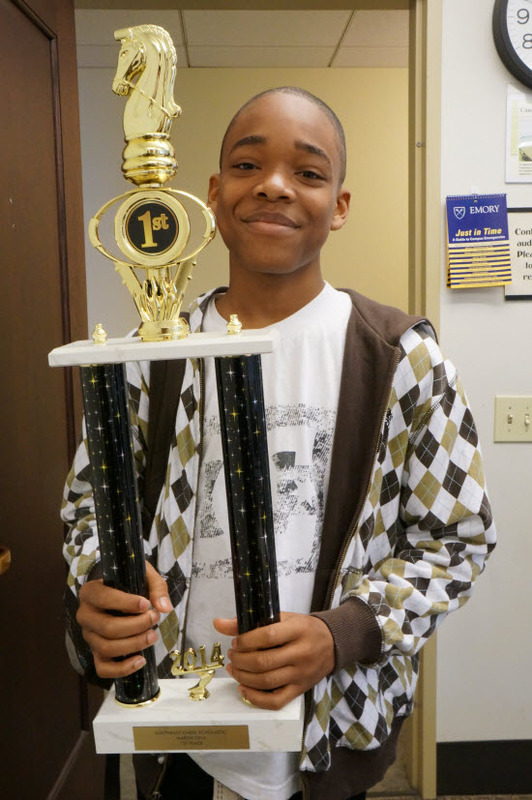 Chessity is planning to associate with more school and organizations to help with their training programs. You can send an email to contact@chessity.com and ask for an offer?